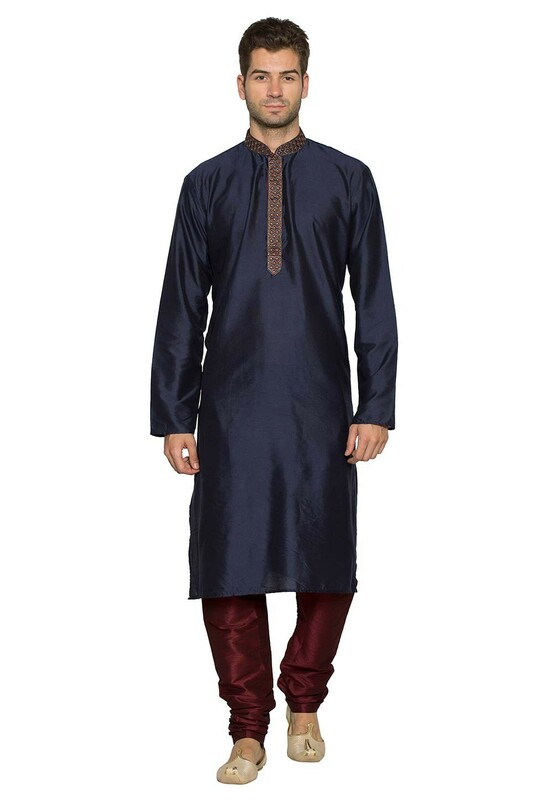 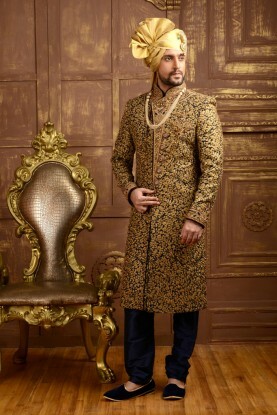 Blue Colour Party Wear Kurta Pyjama. 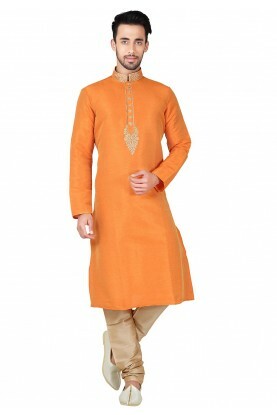 Make an long lasting impact clad in this Blue Colour Silk Fabric Readymade Kurta Pajama. 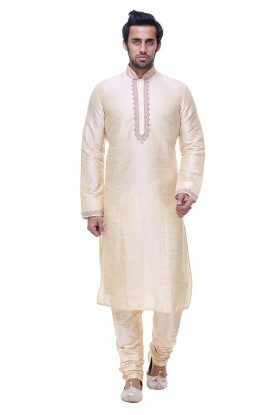 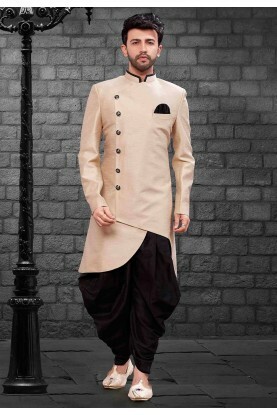 You're reviewing: Blue Colour Party Wear Kurta Pyjama.